President Rodrigo Roa Duterte named DA Undersecretary Bernadette Tecson Romulo-Puyat as the new Secretary of the Department of Tourism after Wanda Tulfo-Teo tendered her resignation. Aside from the fact that she has served three presidents already, new DOT Secretary Bernadette Romulo-Puyat is one of those whose pedigree is so exquisite that you would think her latest appointment is something preordained. 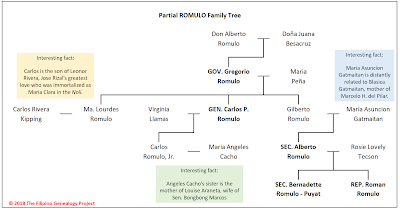 First, everyone knows the Romulo family has been entrenched in public service for years, thanks mainly to the popularity of Carlos P. Romulo, Sec. Bernadette Romulo-Puyat's great-uncle. Carlos P. Romulo did not just serve as the President of the University of the Philippines or later as Resident Commissioner to the U.S. House of Representatives from the Philippine Islands, he was Minister of Foreign Affairs during the terms of President Elpidio Quirino and President Ferdinand Marcos. But his most outstanding accomplishment, perhaps the highest diplomatic accomplishment of any Filipino diplomat to date, was his becoming President of the Fourth Session of United Nations General Assembly, serving from 1949 to 1950. In this capacity, he was the first Filipino, and first Asian, to hold such distinction. Carlos P. Romulo, however, was not the first public servant in Sec. Puyat's family. Her great-grandfather, Don Gregorio B. Romulo, was a former Municipal President of Camiling, Tarlac (1906-1907) and later Tarlac governor (1909-1914). According to the Romulo family website, Gregorio Romulo fought as a guerilla leader in the revolution against Spain and later against the United States and had in fact surrendered to Captain Minor, the commanding US officer in Camiling, two days after Aguinaldo’s capture, on March 25, 1901. He first served first as a municipal councilor. Then, from 1906 to 1907 he was head of the local administration, referred to as Presidente. Thus, it goes without saying that the Romulos were clearly fiercely patriotic. 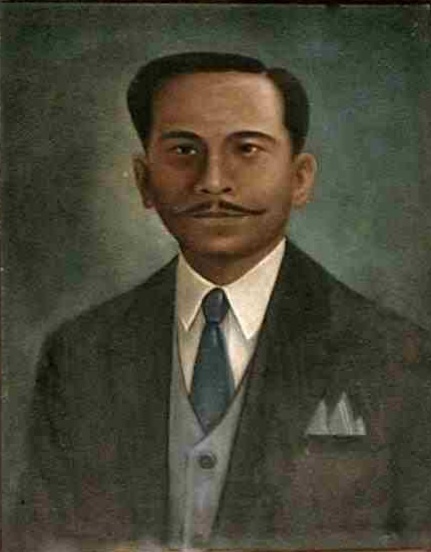 Secretary Romulo-Puyat's grandfather, Gilberto P. Romulo, while not as distinguished as his brother, also made a considerable impact to the people of Tarlac. In 1946, Gilberto created Camiling Colleges and its branch high schools in 1947. Gilberto P. Romulo married Maria Asuncion Gatmaitan, of the prominent Gatmaitans of Luzon. The Gatmaitans are believed to be descendants of native Tagalog royalty. One of Gilberto's sons, Alberto G. Romulo, became another public servant. He started as an Assemblyman representing Quezon City, then as secretary of the Department of Budget and Management. He went on to become a Senator and then later appointed as Finance secretary. He became Executive Secretary to President Gloria Macapagal-Arroyo before once again being appointed to a cabinet post, that of Secretary of Foreign Affairs. He held the position until early into the presidency of President Benigno Aquino III. Early in the Duterte presidency, he was appointed as chairman of the board of the Development Bank of the Philippines (DBP). As the daughter and grandniece of men who served their country for many years, Bernadette Romulo-Puyat has followed the same footsteps of those who came before her. She served under President Arroyo as a consultant under the Presidential Management Staff, then as Undersecretary for Special Concerns at the Department of Agriculture under the administration of President Aquino III. 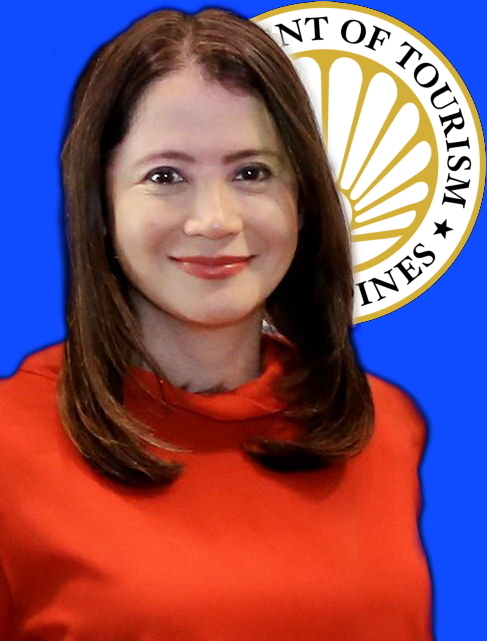 She was then appointed under the Duterte administration as the Undersecretary for Agribusiness and Marketing, and Regional Engagement at the Department of Agriculture before assuming the post of Tourism secretary on May 9, 2018. 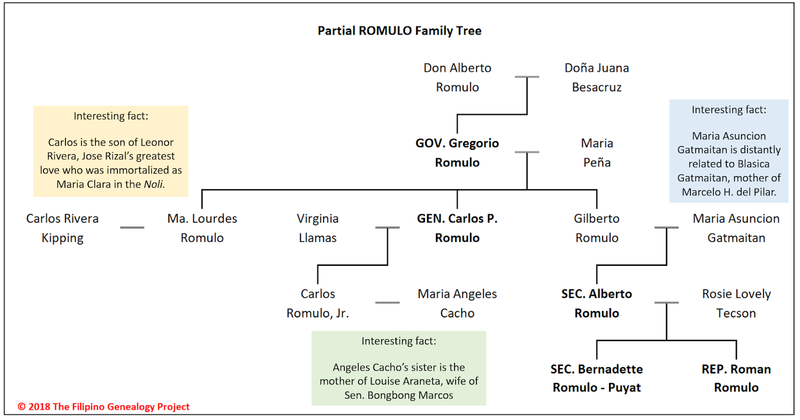 Aside from her Romulo relatives, her family tree also goes to connect her to a few other interesting personalities: through her first cousin, Carlos Romulo, Jr., she is connected to former Senator Bong-Bong Marcos since Carlos Romulo, Jr.'s wife, Maria Angeles Cacho González de Azaola, is the maternal aunt of Atty. Louise Araneta-Marcos, wife of Senator Marcos. Aside from this, the Cacho González de Azaolas are descendants of Luisa Azaola, first wife Don Jose Oyanguren who was the Western discoverer of Davao. Her great-aunt, Maria Lourdes Romulo, was the wife of Carlos Rivera Kipping, son of Leonor Rivera, the great love of national hero Jose P. Rizal. And through her own grandmother, Ma. Asuncion Gatmaitan, Bernadette Romulo-Puyat is also distantly related to Marcelo H. del Pilar whose mother was Blasica Gatmaitan. Her own brother, Roman Romulo, is a member of the House of Representatives, representing Pasig City. A related interesting tidbit is that Roman Romulo's wife, Shalani Soledad, was the former girlfriend of President Benigno Aquino III. Finally, aside from very prominent relatives, Bernadette is also related to at least 2 Carnival Queens: her great-aunt, Virginia Llamas Romulo, wife of Carlos P. Romulo, was the 1922 Queen of the Manila Carnival while her father's first cousin, Remedios Romulo Kipping, chosen in 1933 as Queen of the Camiling Fair.